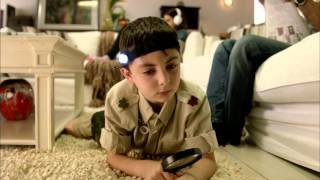 Where there’s a cockroach, more are lurking in the shadows. Keep them away for up to 6months with Pif Paf Crawling Insects Professional Spray. 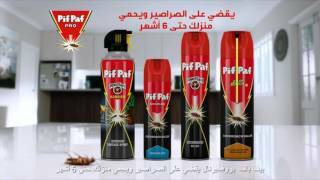 For both crawling and flying insects use Pif Paf All Insect Killer – Kills instantly in 1 spray.